We’ve all heard about the dangers of texting and driving, yet we can never be reminded too frequently. Avoiding an accident is always best practice. 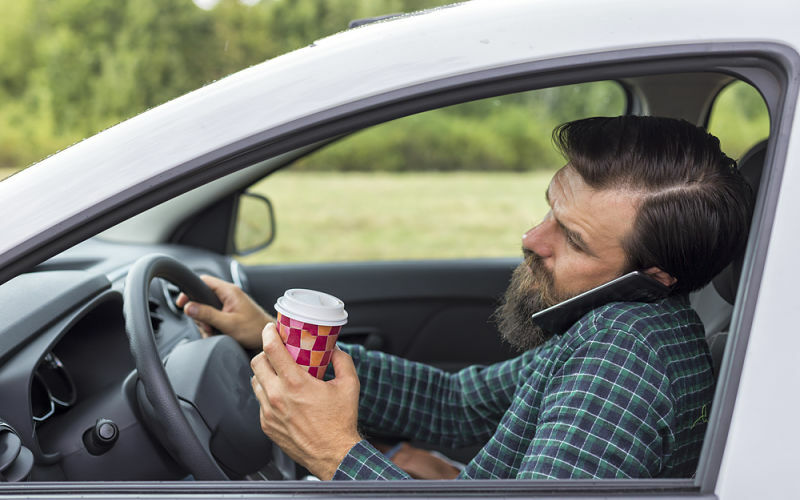 If you have been injured because of negligent, distracted driving, you may be entitled to compensation.